San Diego, Calif. – April 28, 2017 – Chatmeter, the leader in reputation management and local SEO, announces their release of the latest in A.I. technology, Pulse, the industry standard for sentiment analysis. 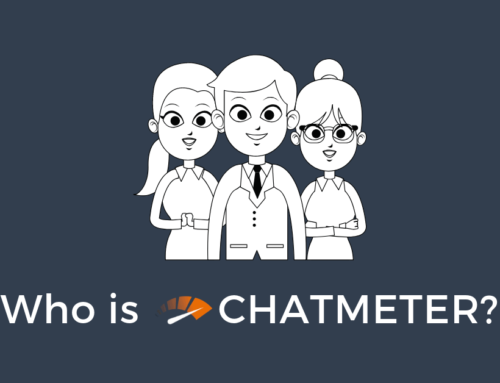 Here at Chatmeter, we have poured countless hours into building an in-house sentiment analysis engine to help you learn exactly what people are saying about your brand. The engineers at Chatmeter built Pulse based on billions of real conversations allowing it to intuitively read, analyze, and report learnings about both your locations and brand as a whole. Pulse identifies key topics that will drive better customer experiences and allow you to predict customer needs/wants, naturally increasing customer loyalty and revenues for your stores. Sentiment Analysis is the process of identifying topics and associating them with positive or negative sentiment. Our in-house algorithm breaks up reviews into individual statements and then assigns sentiment scores for key topics it finds within those statements. 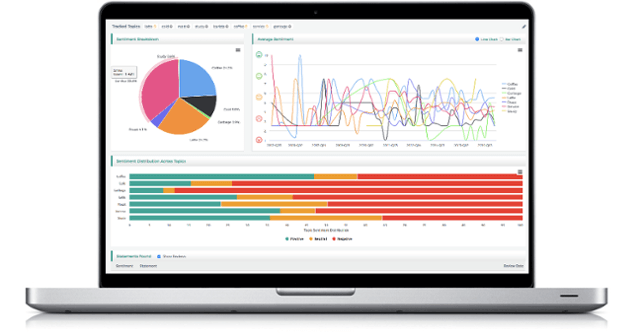 From there, we build reports and charts with actionable data allowing businesses to make key operational changes and essentially giving you the pulse of your business. We have timed our launch with National Honesty Day (April 30th) to highlight the powerful impact that reviews have on the consumer decision making process and their trust in brands. Lately there has been plenty of headlines and even some lawsuits around fake review ramifications. We have conducted our own research to prove the “epidemic of fake reviews” is really just the latest in fake news. The key finding in our research found that the majority of people (53%) have rarely or never seen a fake review in the past year. Online reviews are the digitized form of word-of-mouth that 80.7% of consumers turn to to help them make purchasing decision everyday. With the impact that fake reviews have on businesses, it is crucial that consumers can trust the assessments they are reading. Click Here If you’d like to see additional survey results and learn more about Pulse.